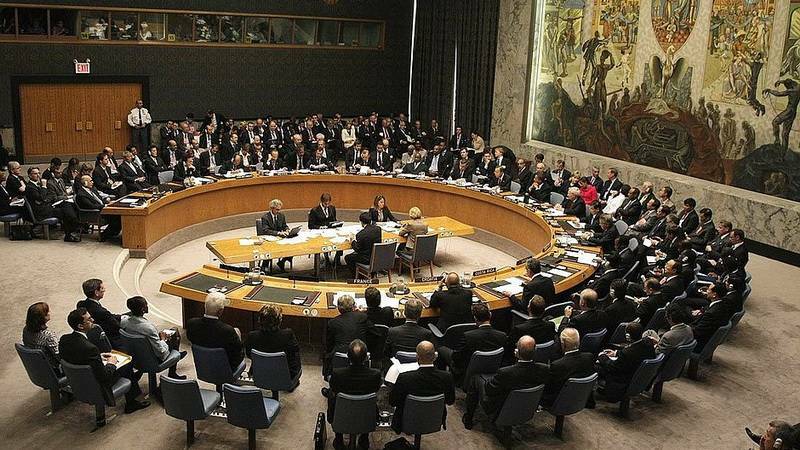 The UN Security Council adopted the US’ agenda on the political crisis in Venezuela. The meeting on Venezuela is taking place on January 26 in New York. Russia spoke out against the US agenda on Venezuela. The Russian Permanent Representative to the UN Vasily Nebenzya said that Washington is attempting a coup d’etat in the Bolivarian Republic and that UN Security Council should examine the threat to Caracas. Nebenzya also noted that Russia does not support US attempt to discuss the situation in Venezuela, because Caracas does not represent any threat to the international community. legitimately elected President of Venezuela Nicolás Maduro is responsible for the humanitarian crisis in his country. On January 26, French President Emmanuel Macron, Spanish Prime Minister Pedro Sánchez and German Spokesperson Martina Fietz stated that they would recognize the Venezuelan National Assembly Chairman Juan Guaido as the legitimate president if Maduro does not announce a snap election. This entry was posted in News from the West and tagged Political War, Russia, UN, USA, Venezuela. Bookmark the permalink.